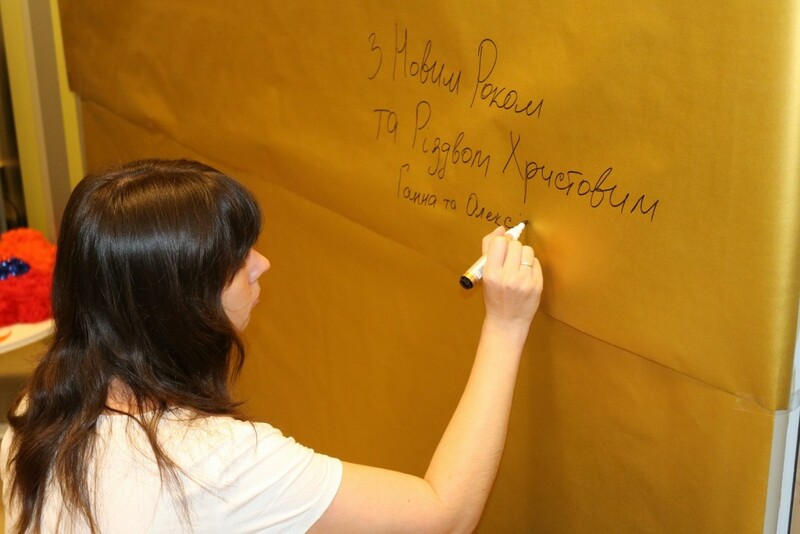 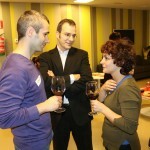 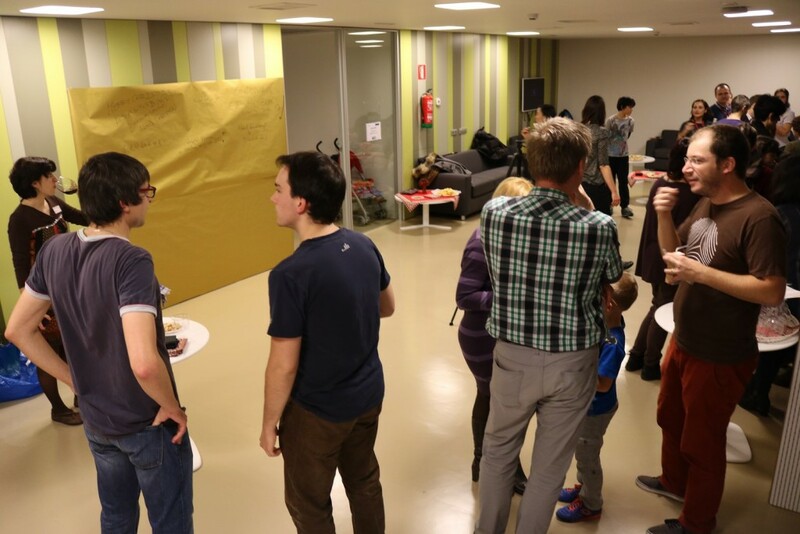 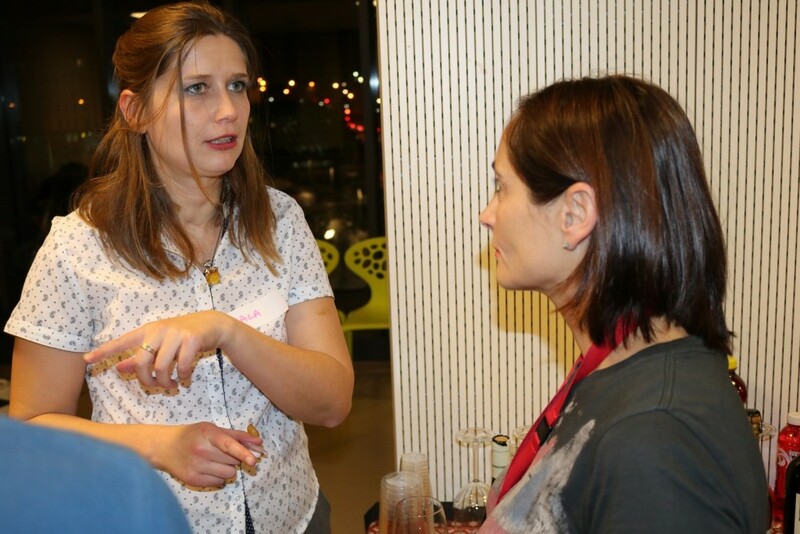 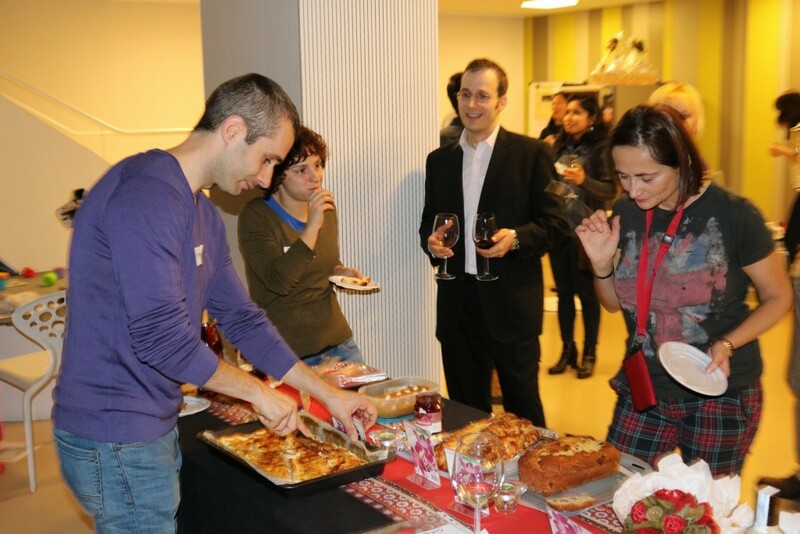 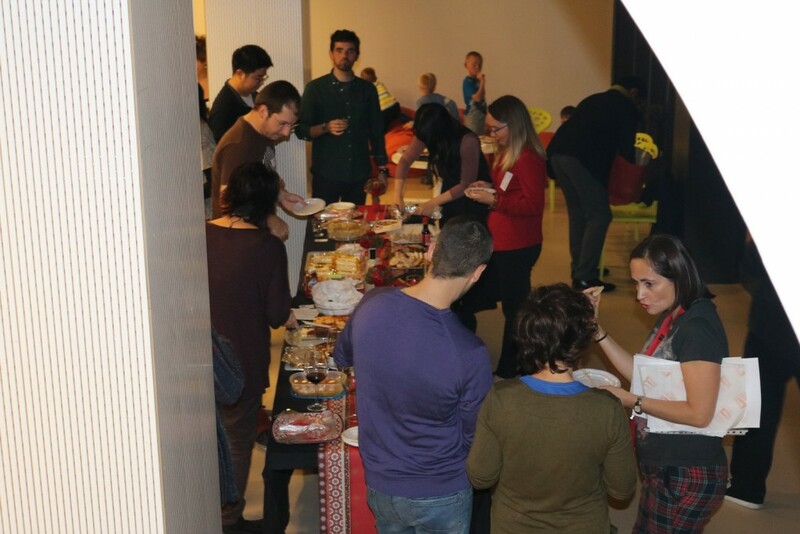 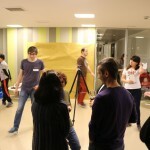 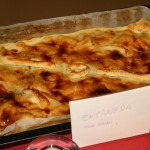 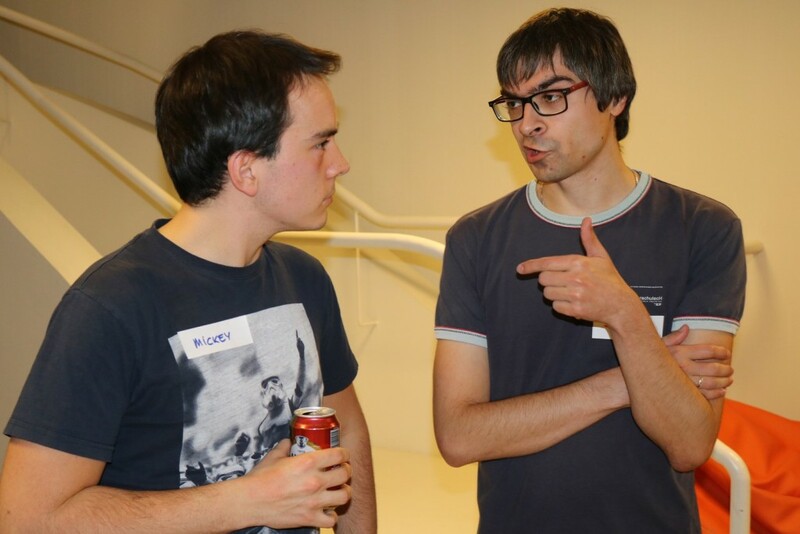 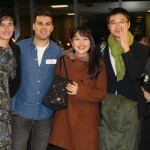 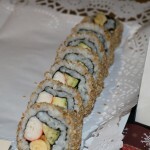 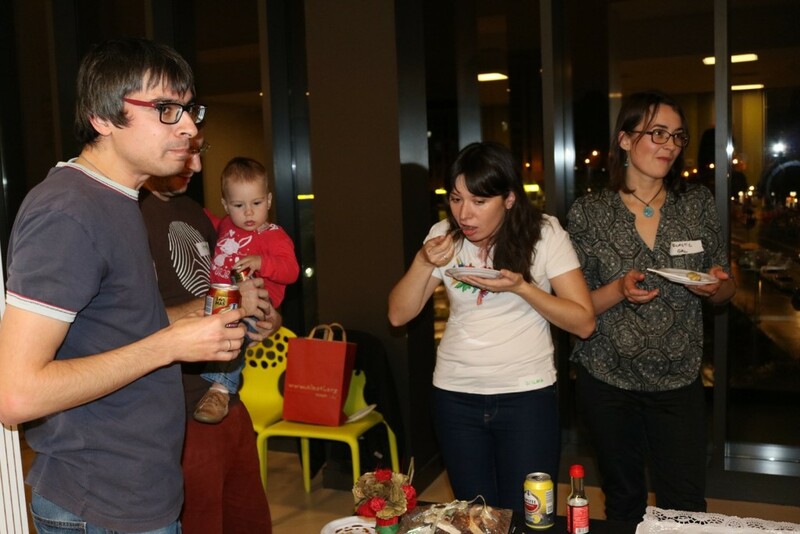 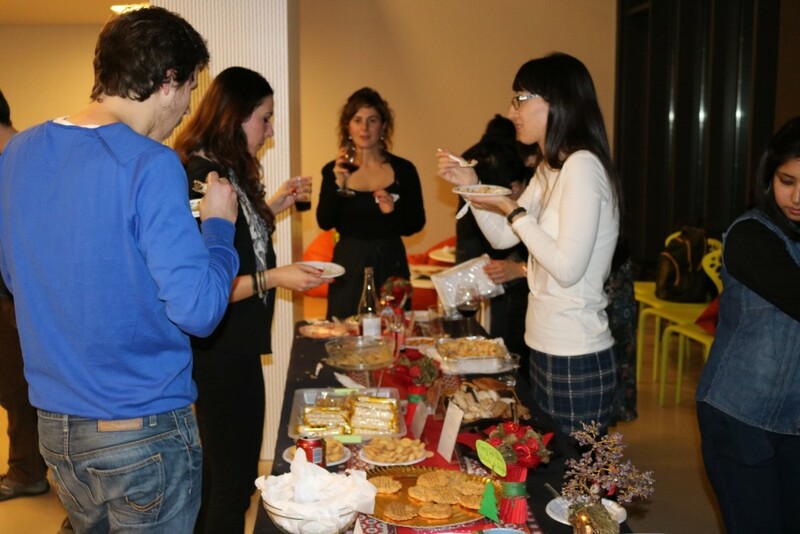 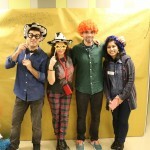 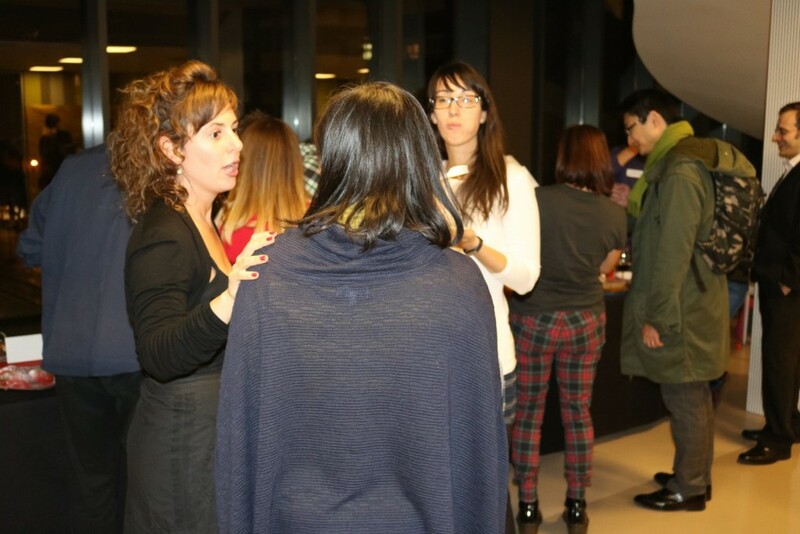 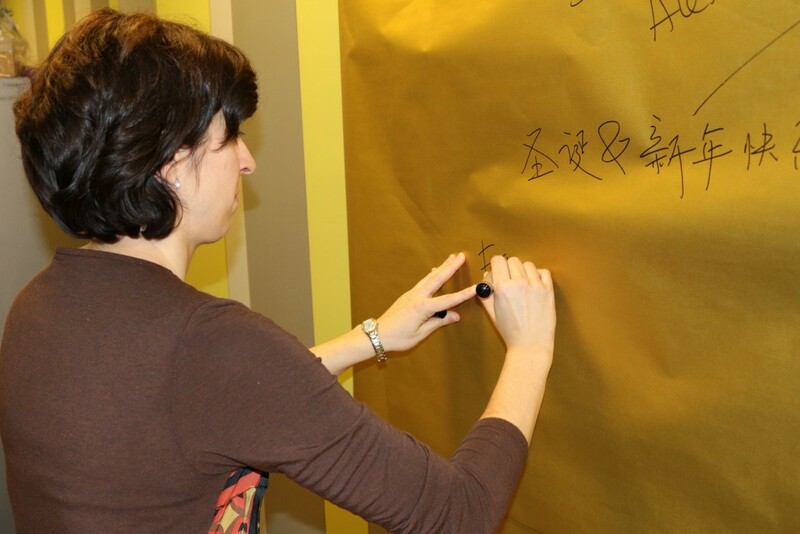 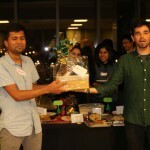 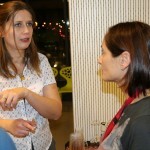 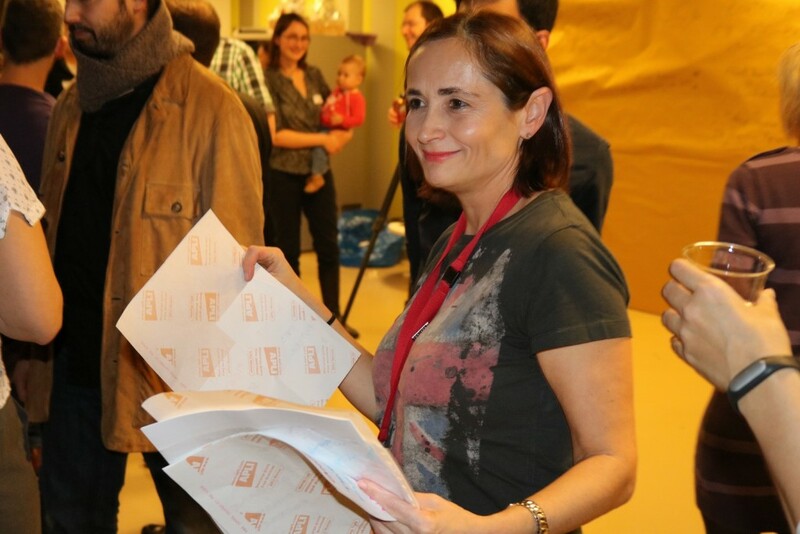 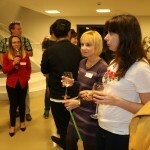 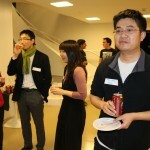 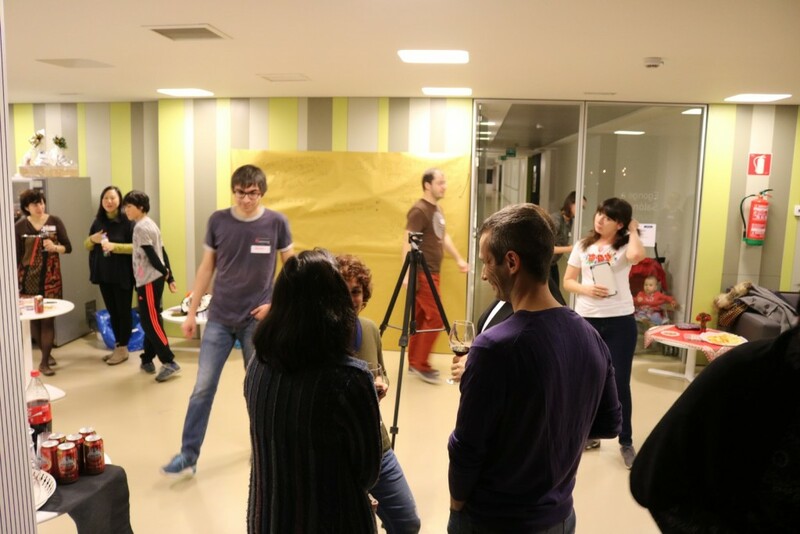 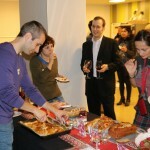 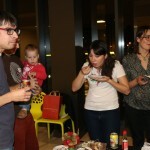 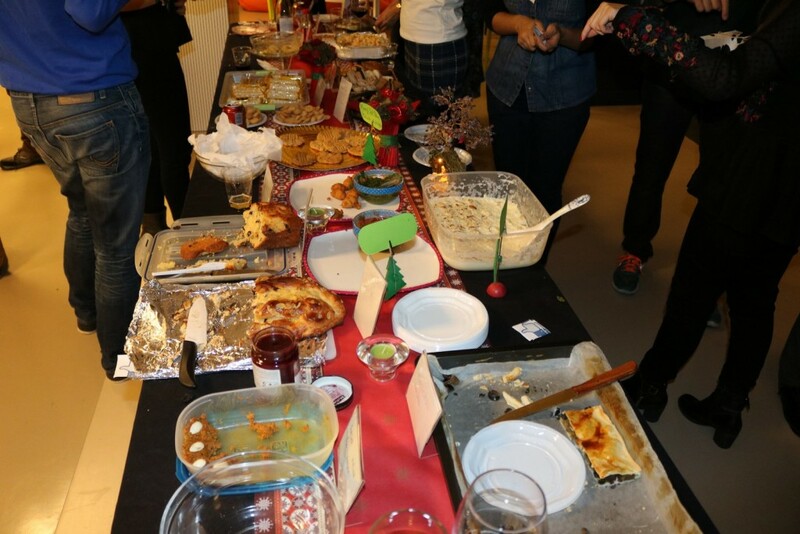 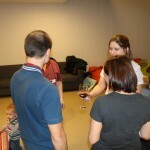 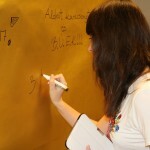 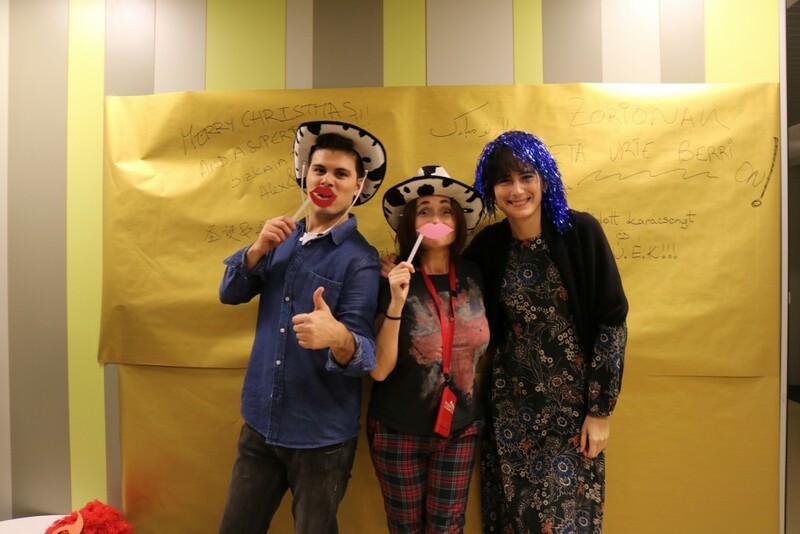 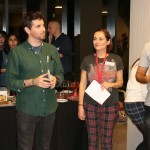 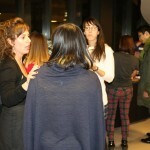 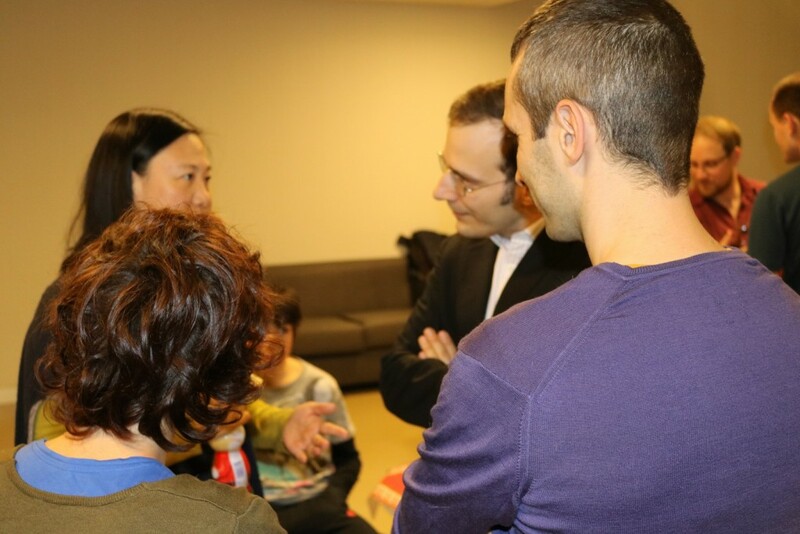 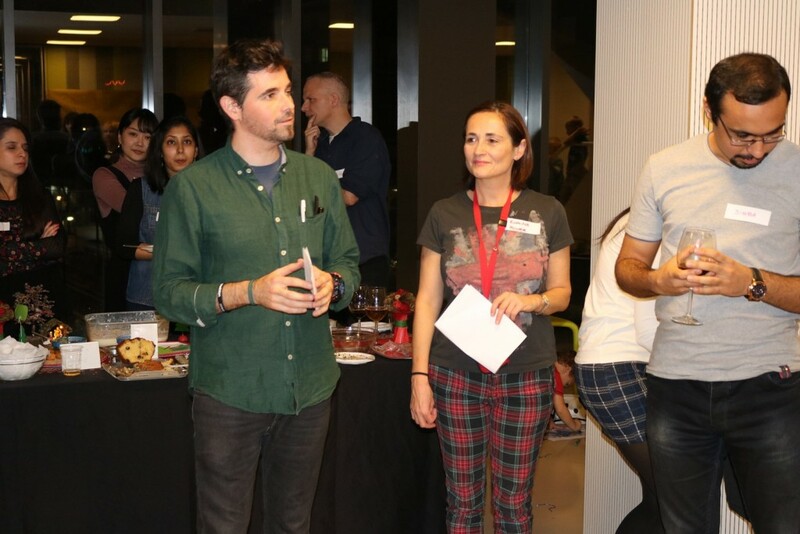 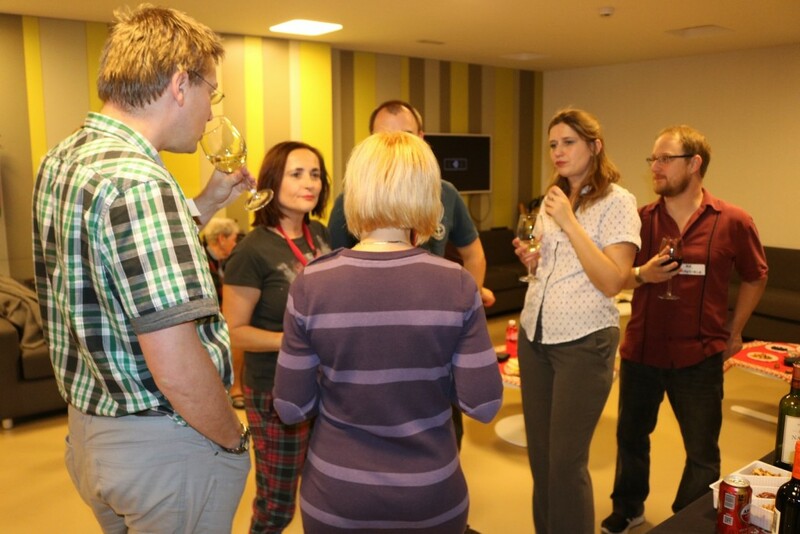 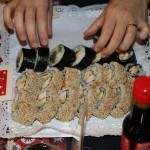 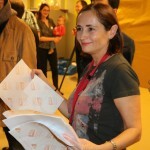 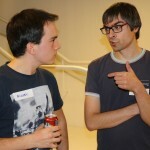 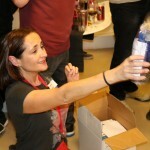 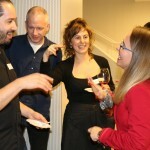 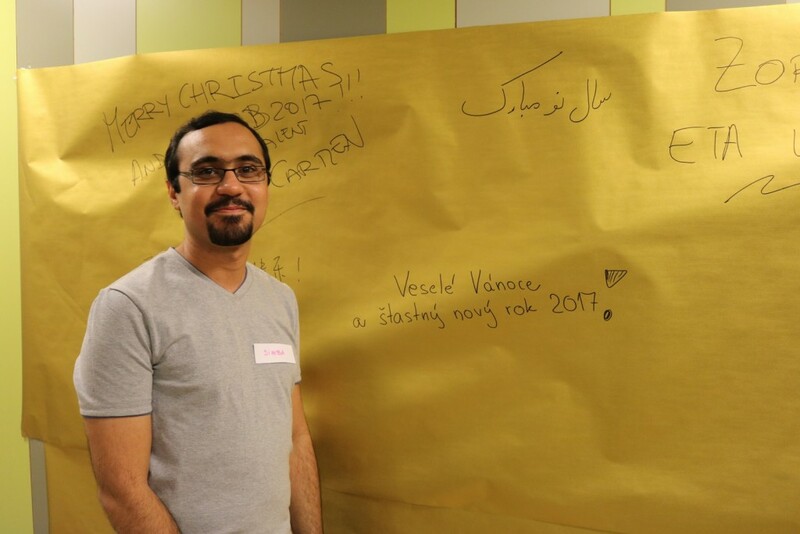 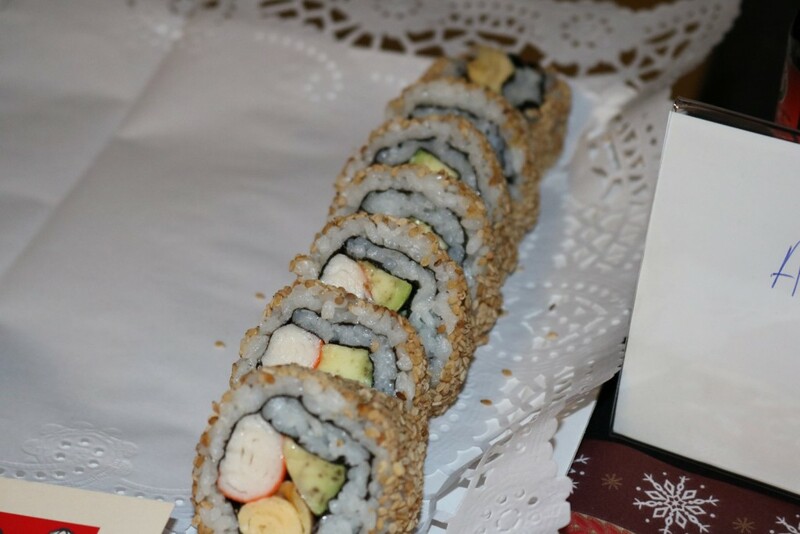 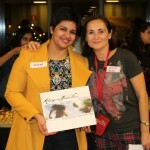 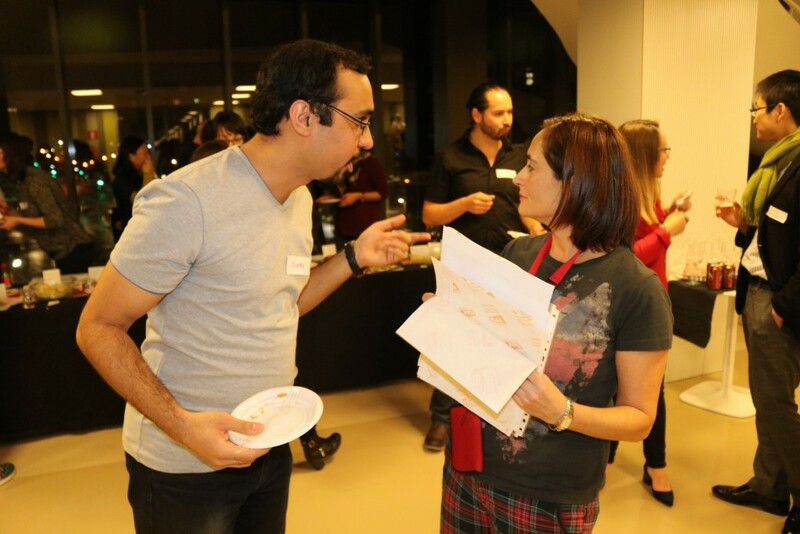 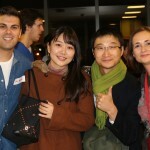 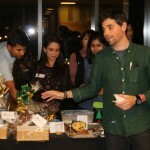 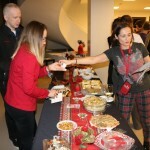 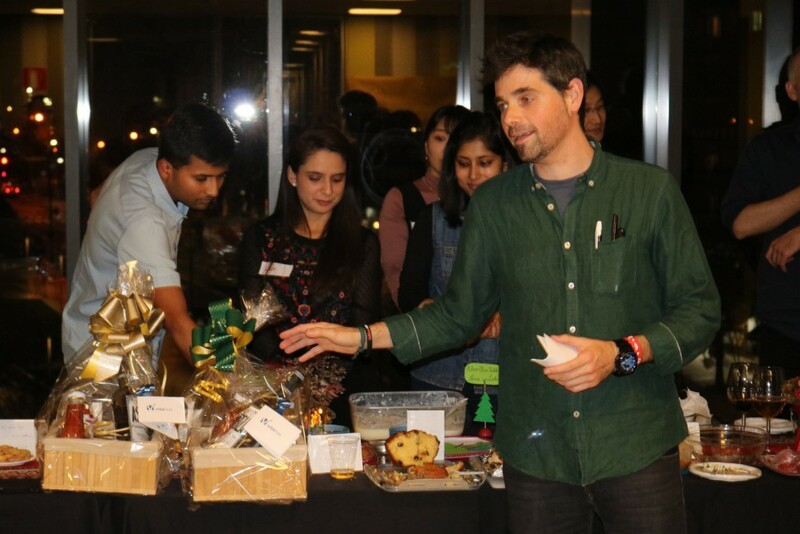 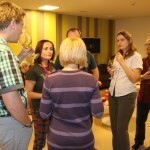 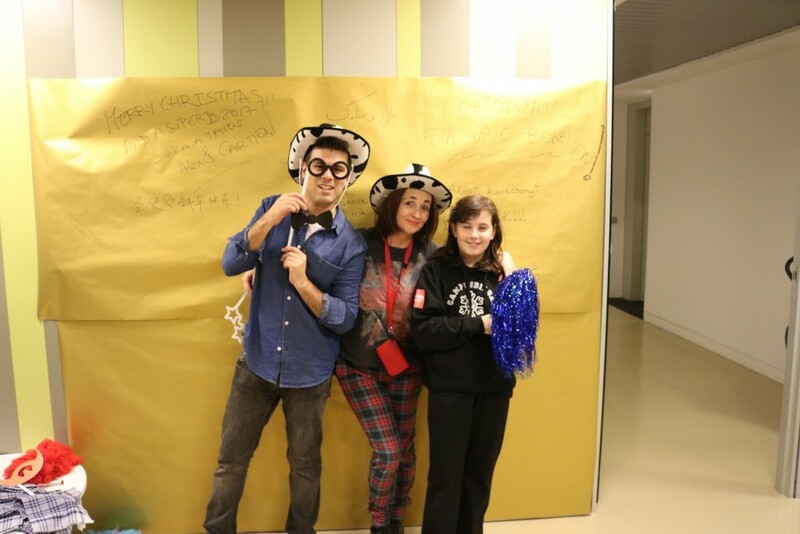 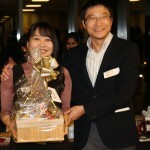 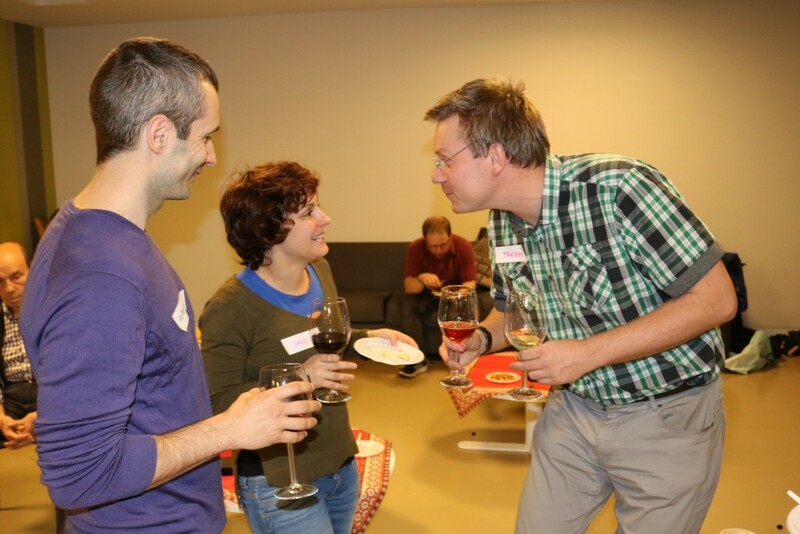 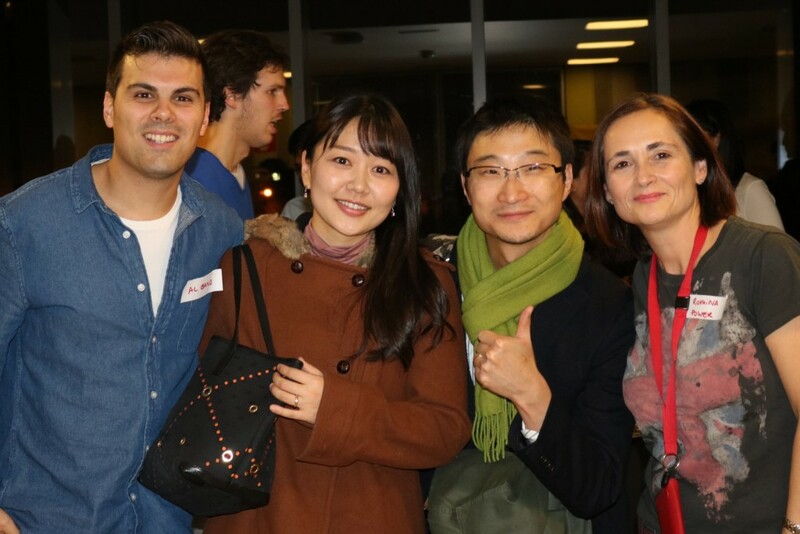 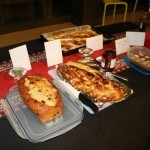 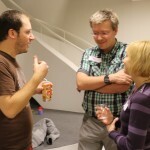 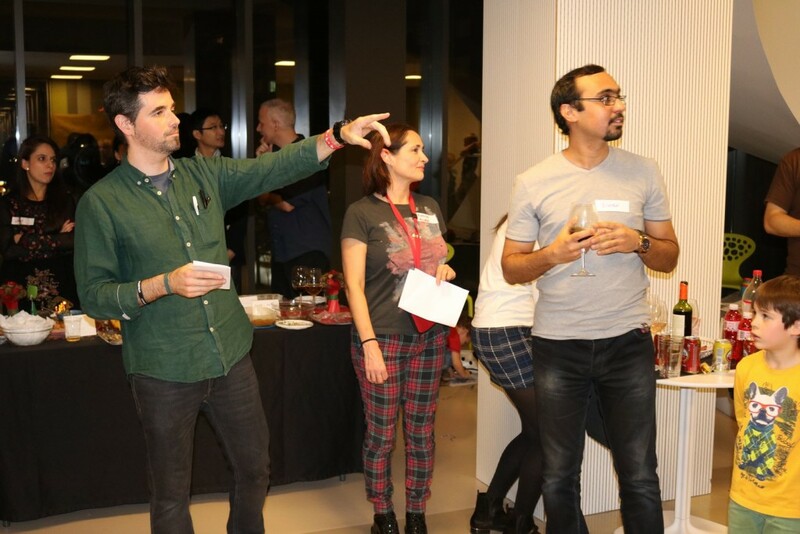 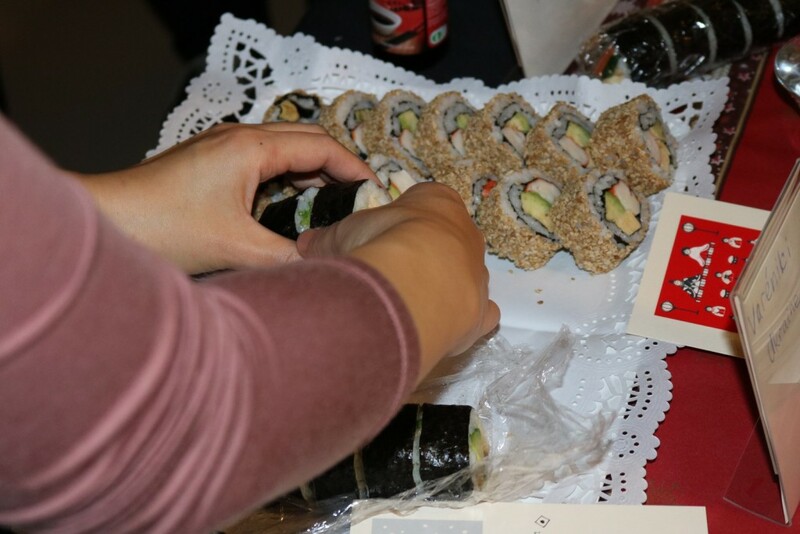 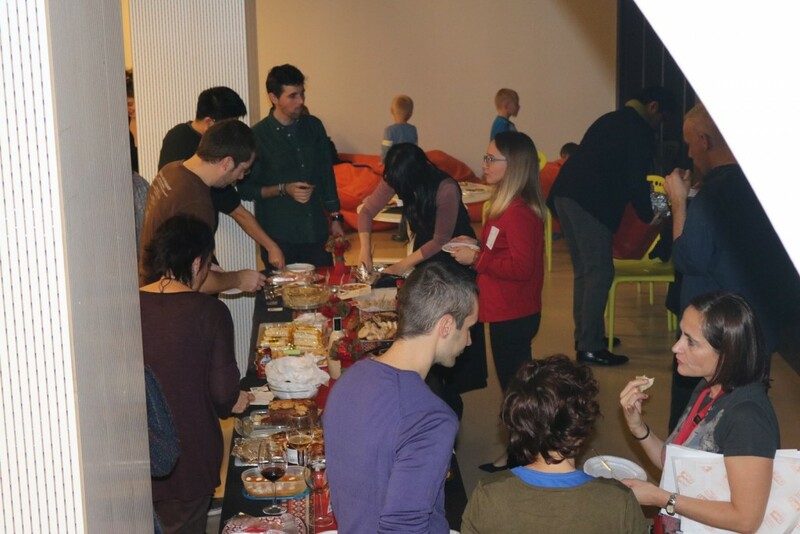 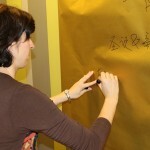 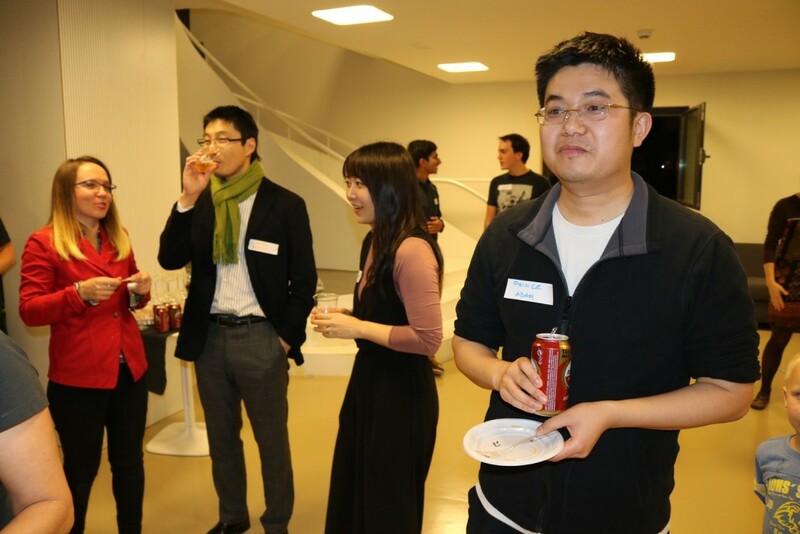 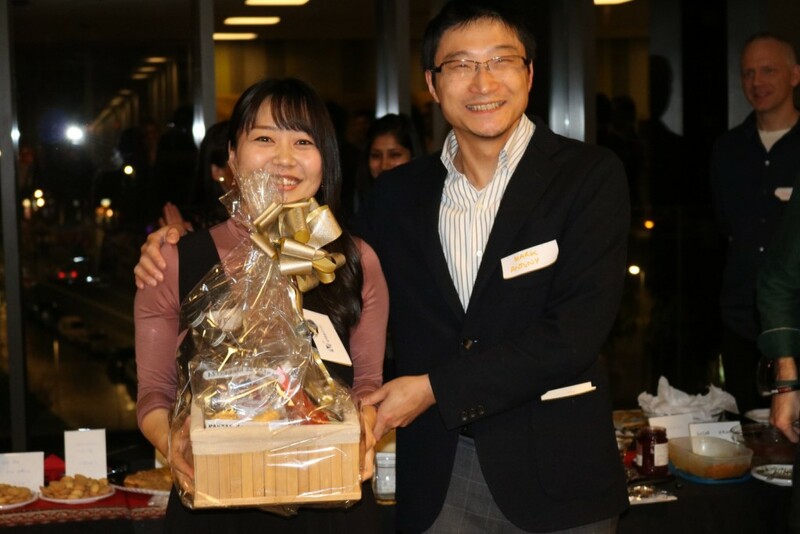 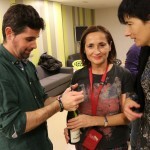 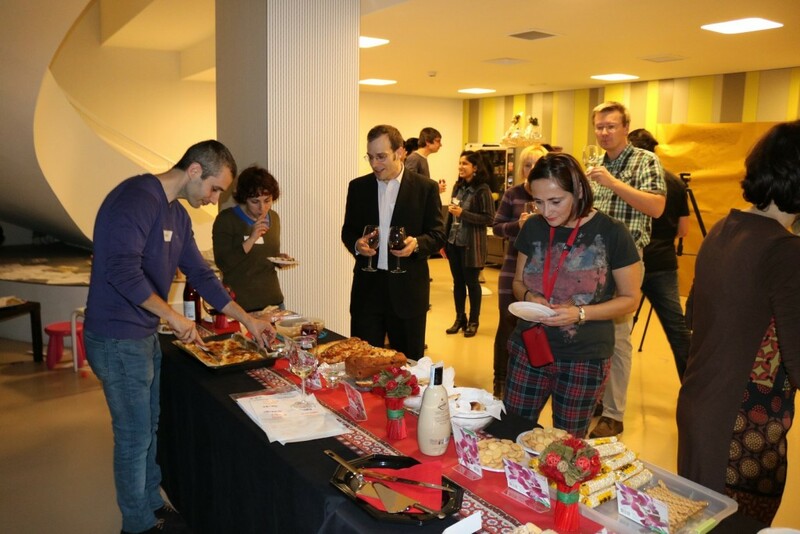 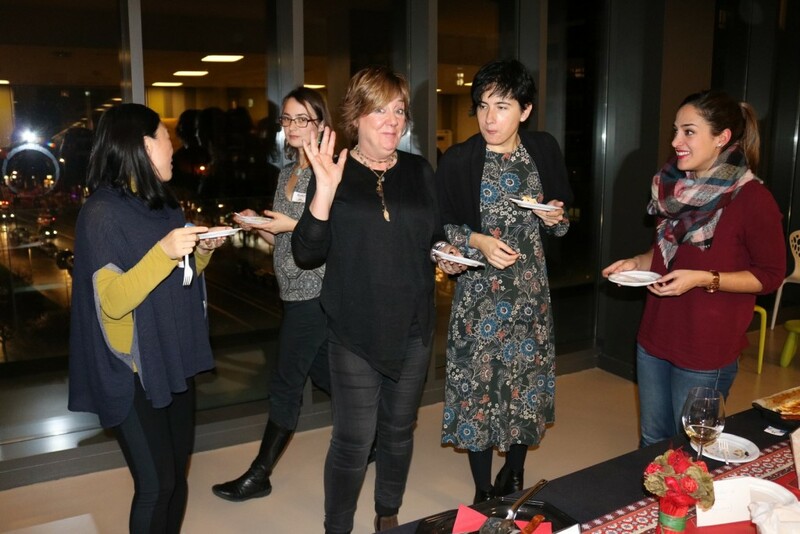 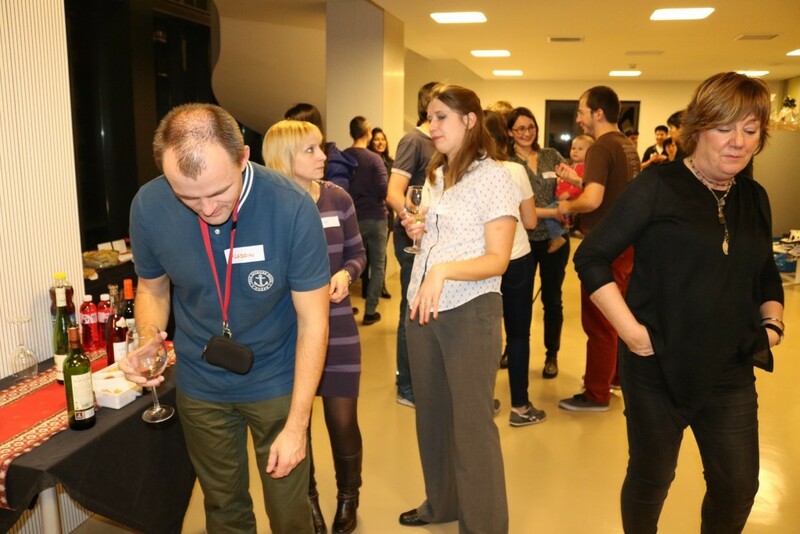 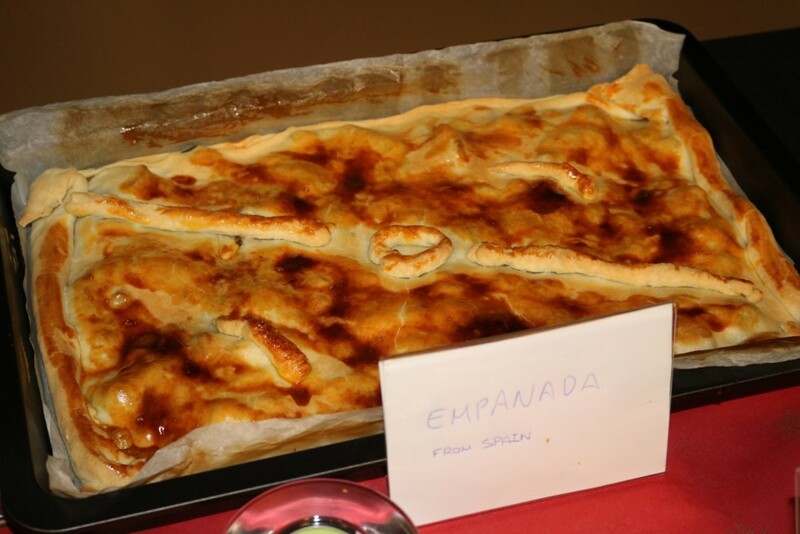 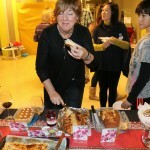 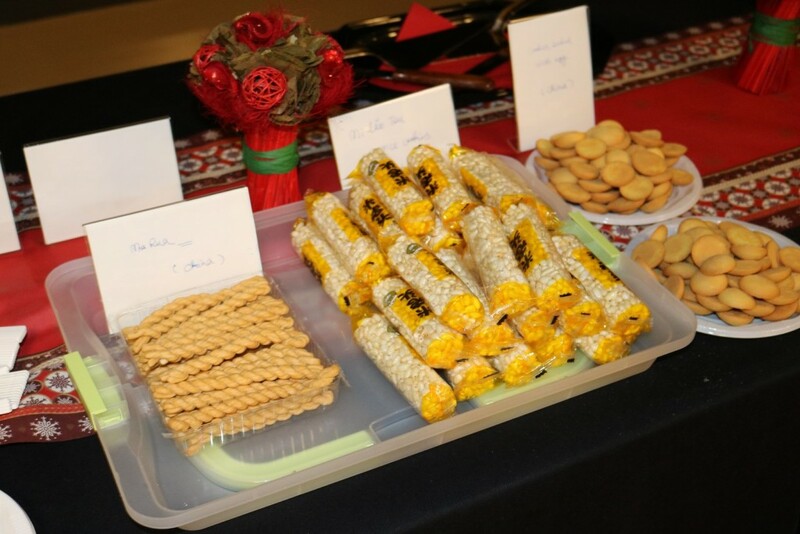 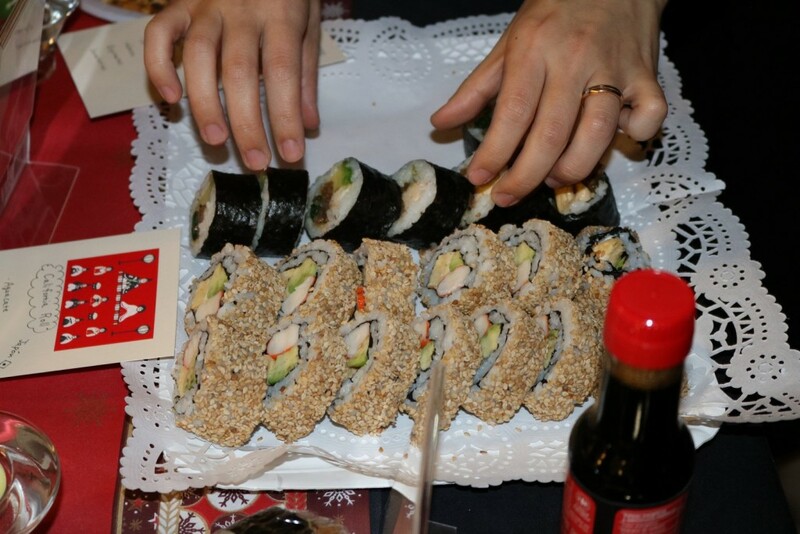 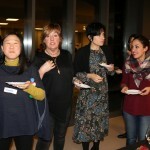 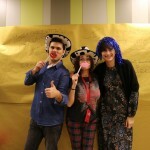 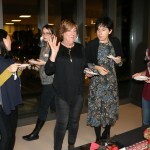 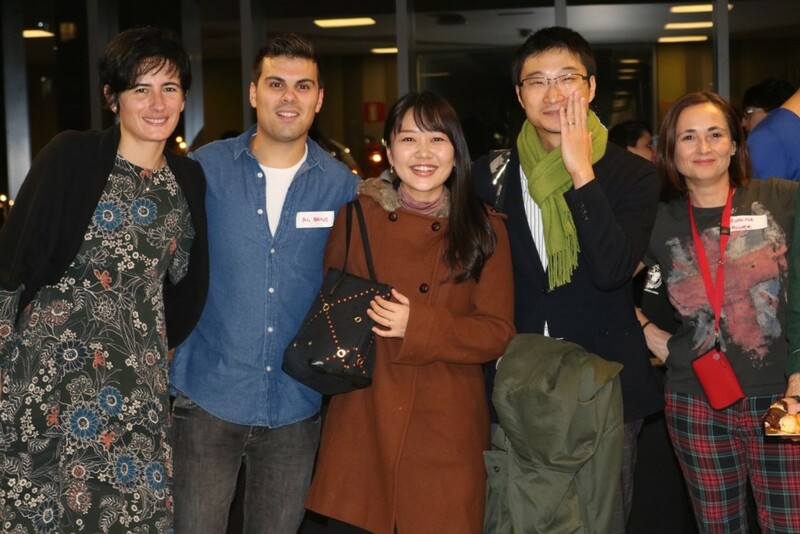 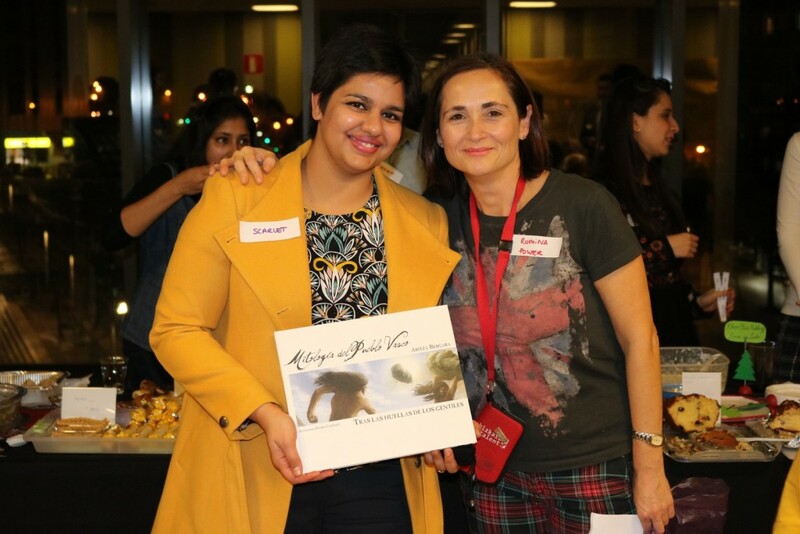 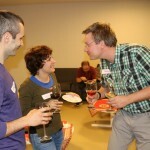 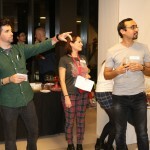 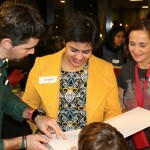 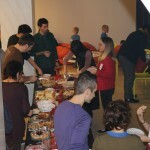 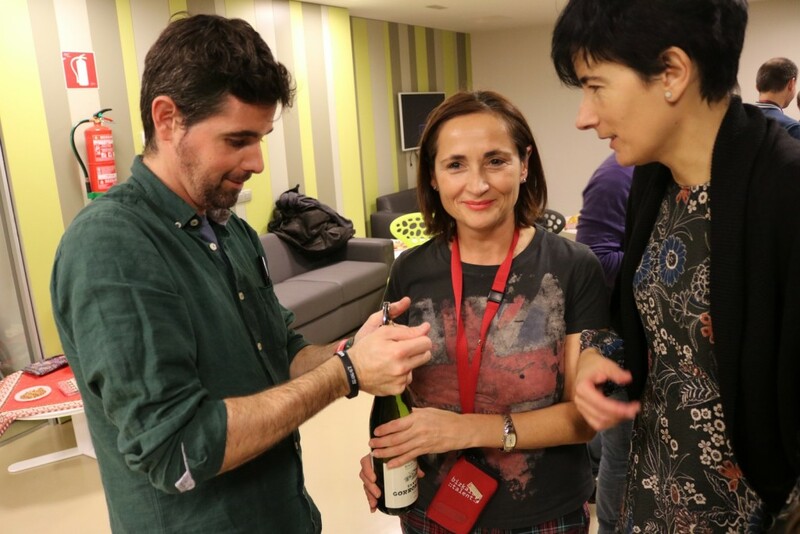 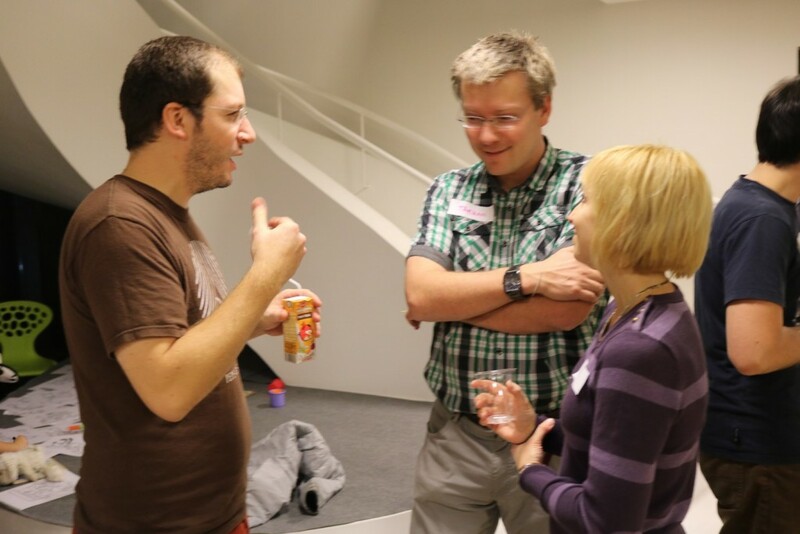 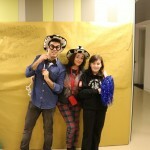 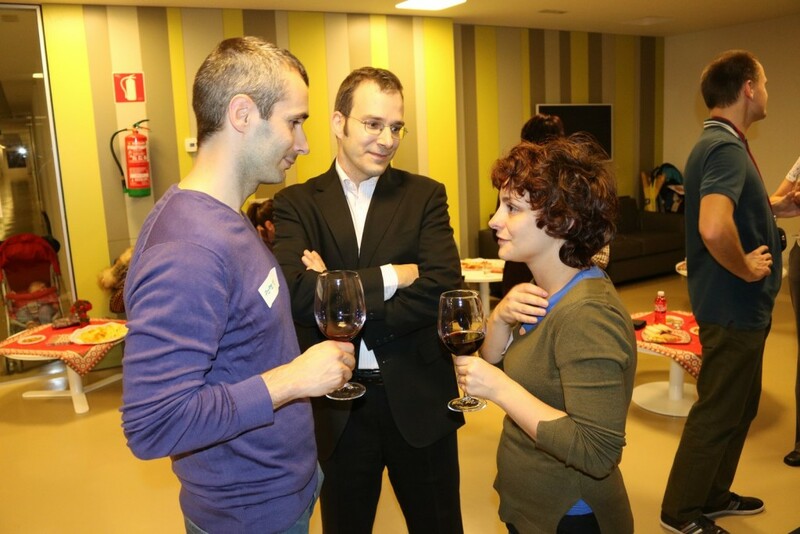 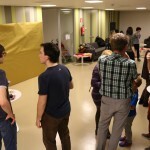 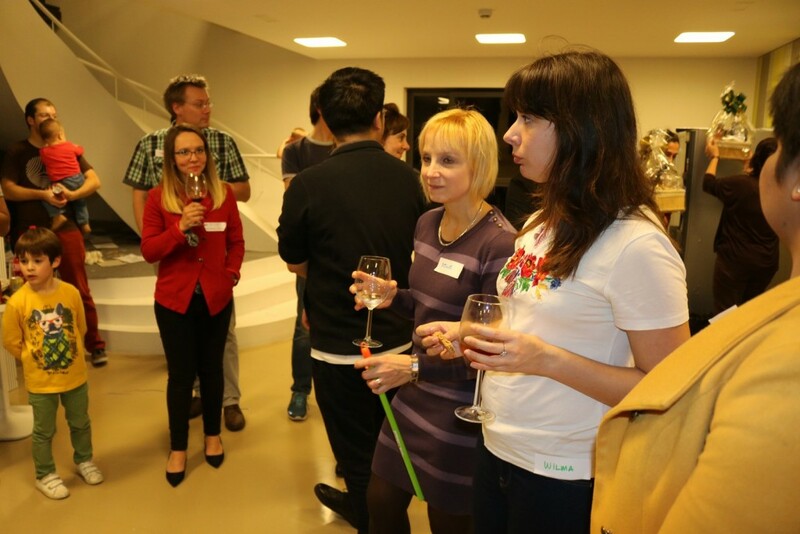 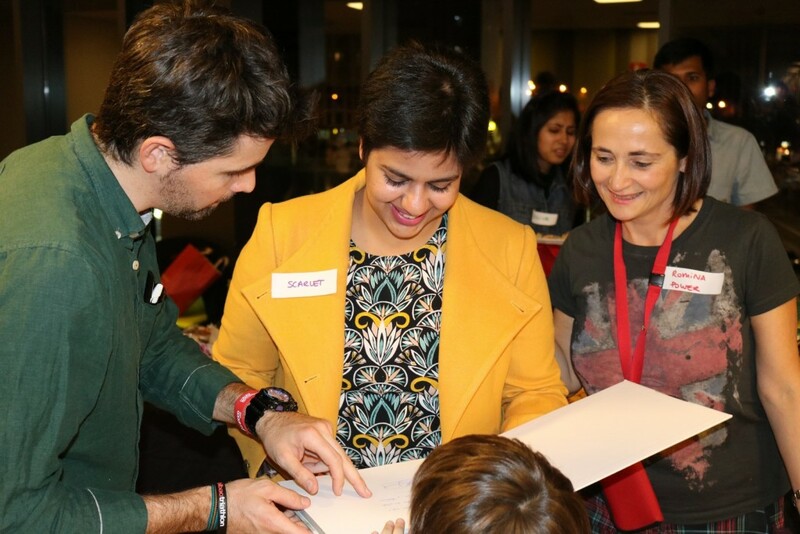 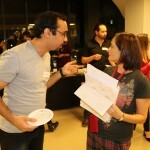 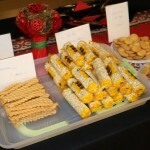 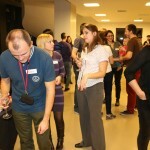 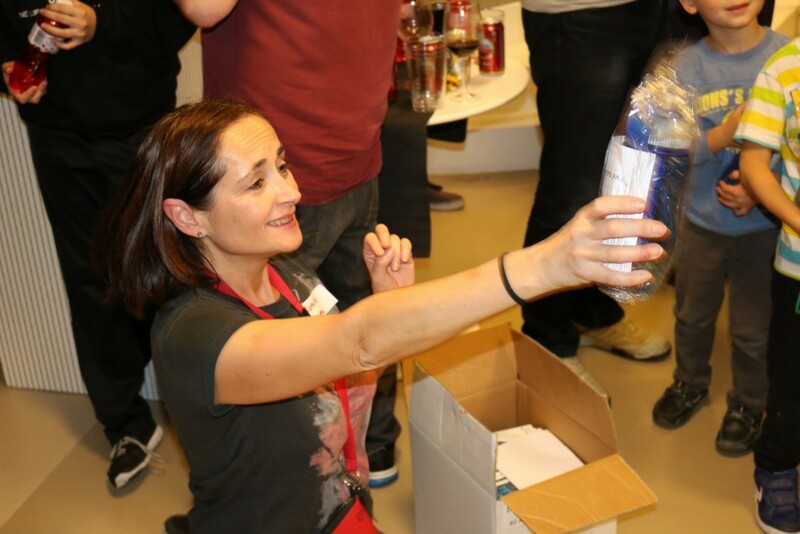 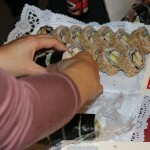 Last Friday 16 December, coinciding with the proximity of the Christmas holidays, a new edition of the New-Year’s Eve party was held by bizkaia talent with users of their relocation service, reinforcing one of the branches of this service, which represents precisely the socio-cultural integration of all these people coming from all over the world. 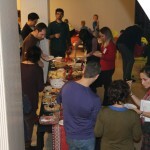 For the third consecutive year, the BBK Talent Building in Bilbao, home to some of the people who attended the event, hosted more than fifty researchers and highly skilled professionals from countries such as Austria, USA, Italy, Colombia, Albania, Spain, Japan, Poland, Hungary, Iran, India, UK, Czech Republic, Netherlands, China, Argentina and Ukraine among others. 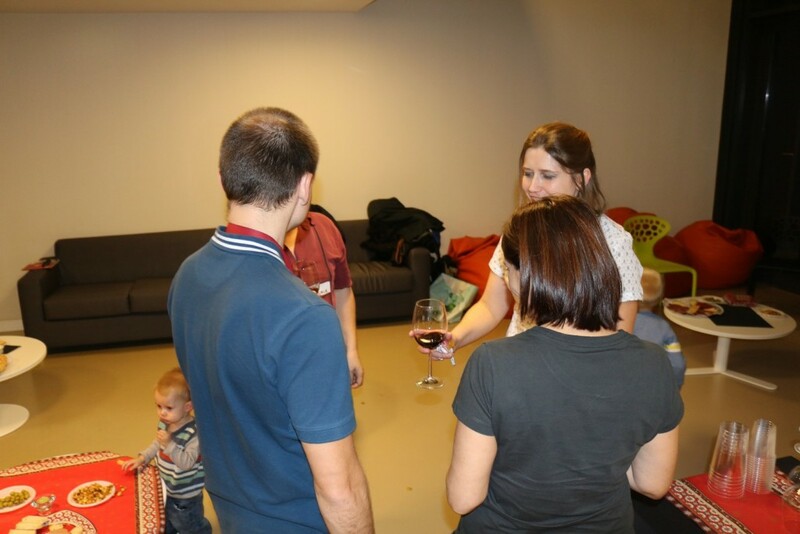 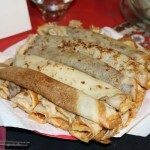 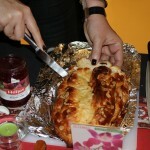 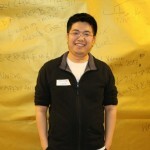 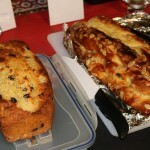 They all came with their families to enjoy a dynamic and light-hearted evening. 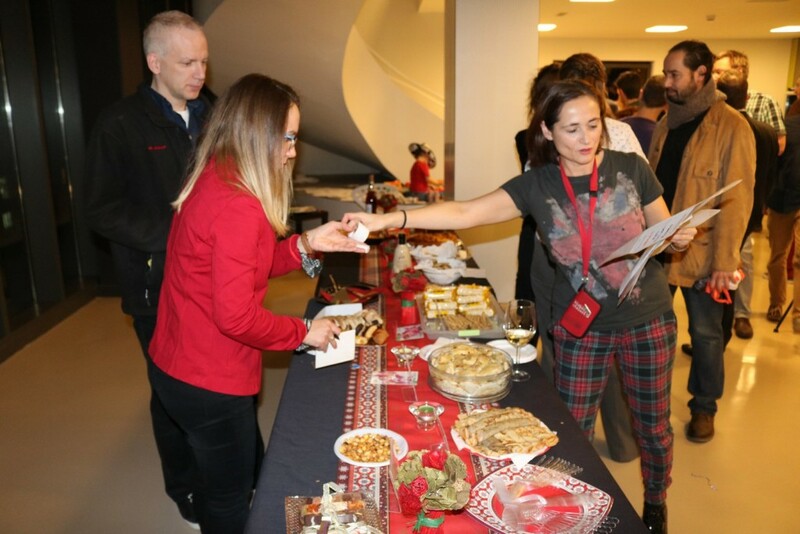 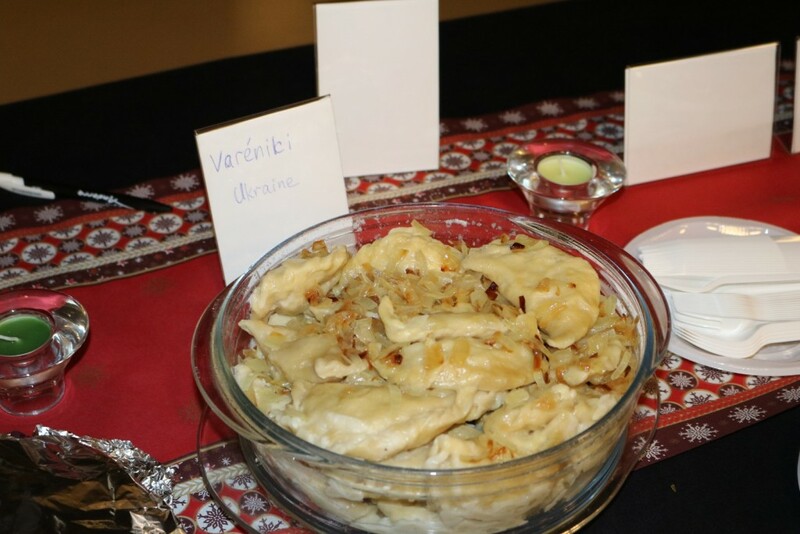 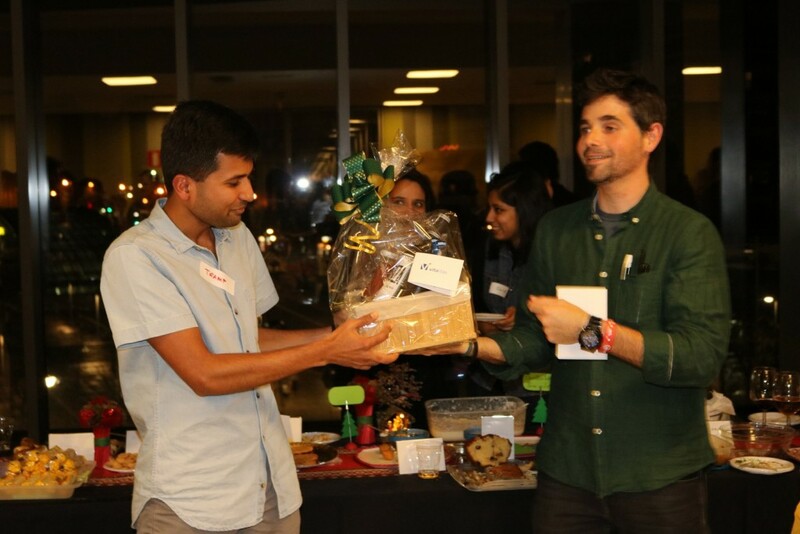 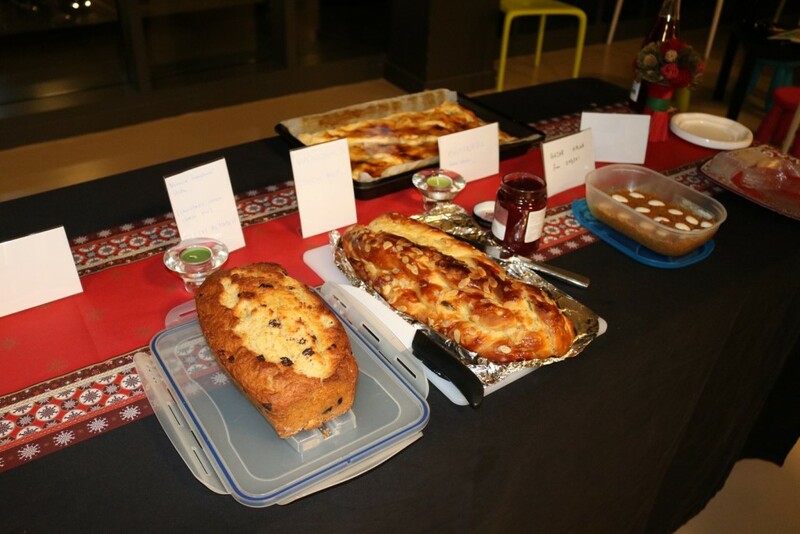 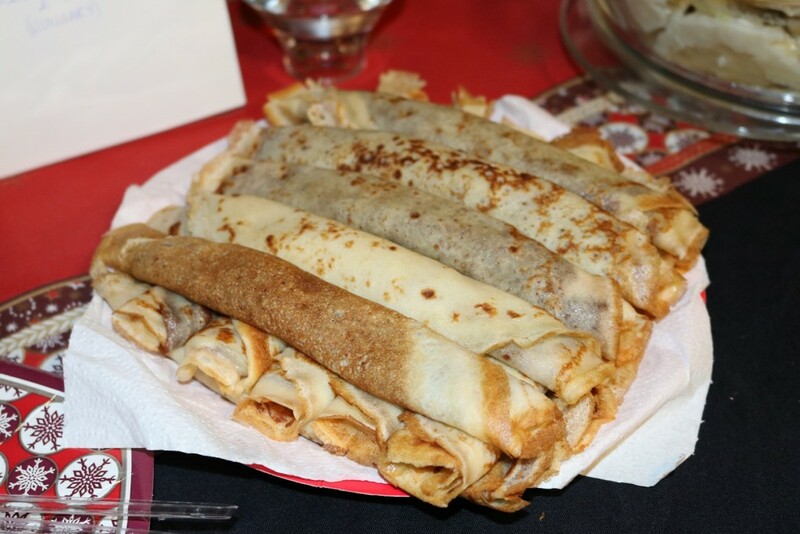 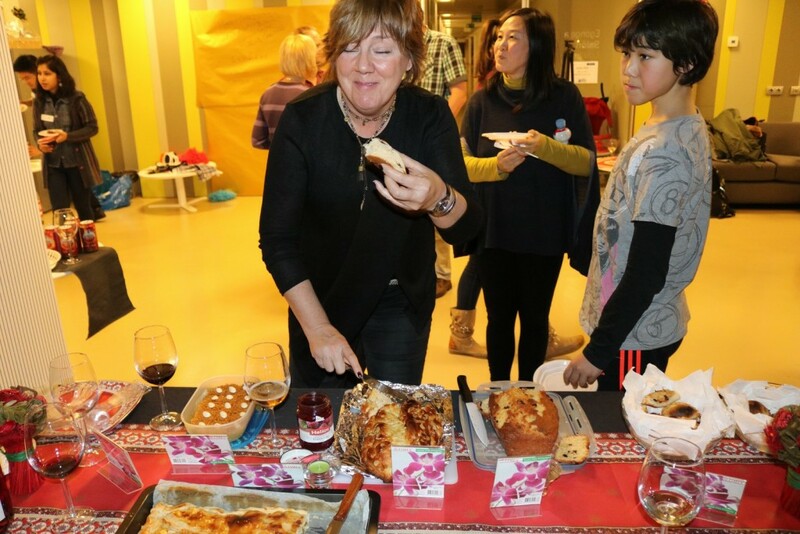 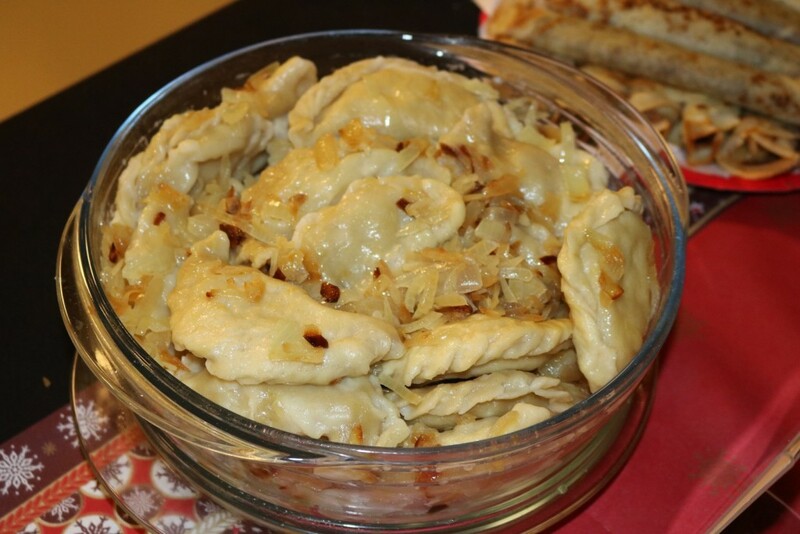 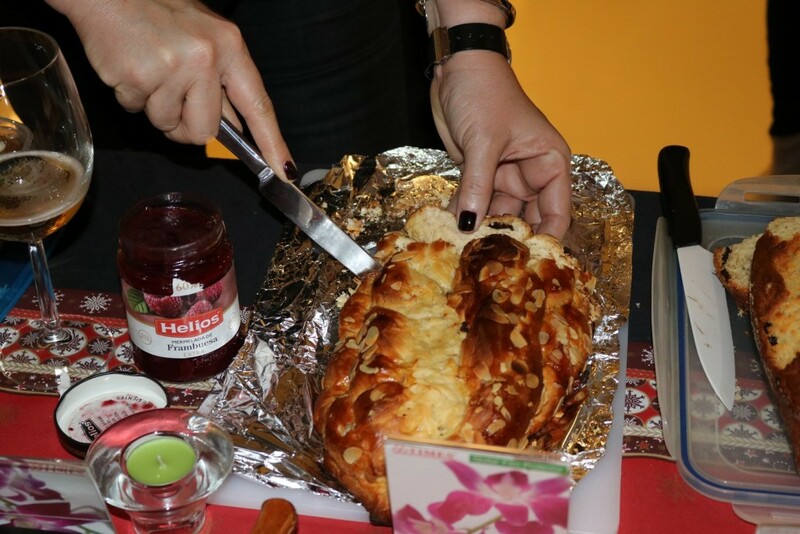 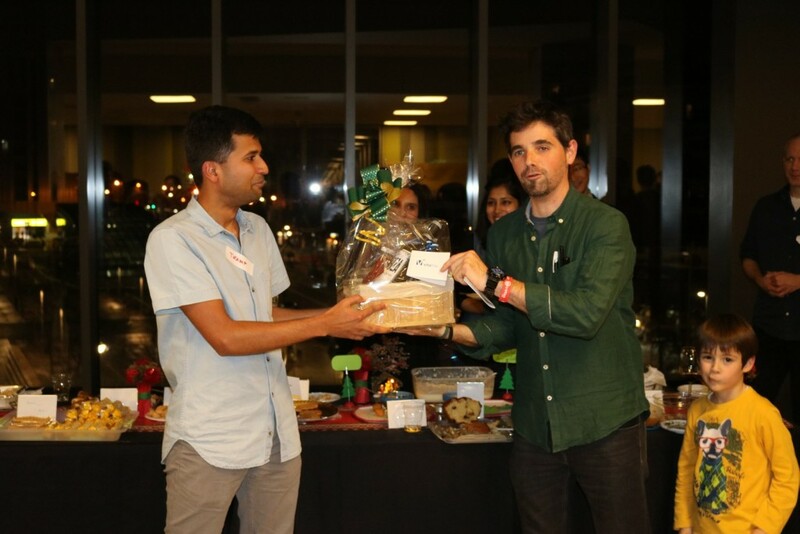 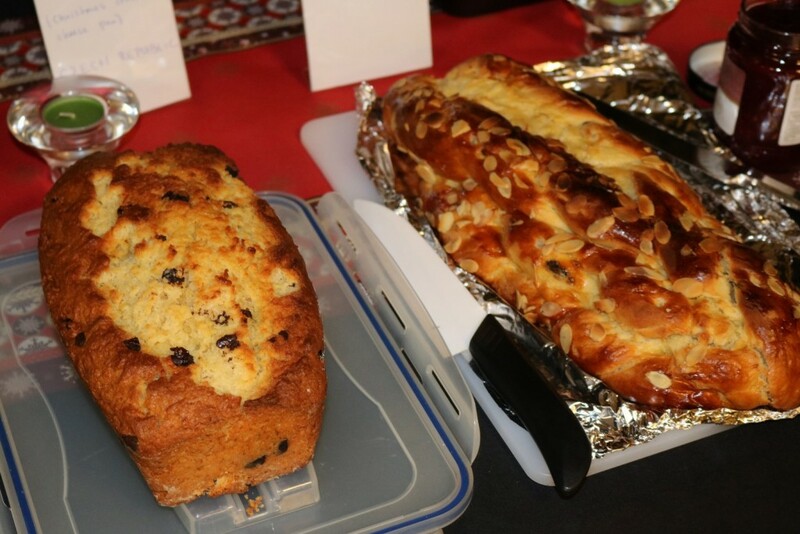 Among the novelties of this year, and since we are in the Basque Country and with the intention of strengthening our customs among all these people, a culinary competition was held where a dozen attendees participated with typical dishes from their countries of origin. 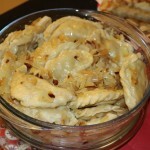 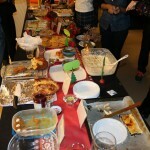 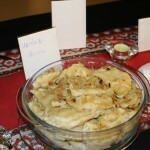 Dishes from Argentina, Czech Republic, China, USA, Italy, Spanish State, India and Japan stood out. 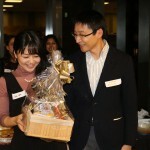 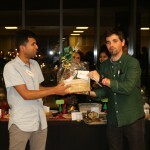 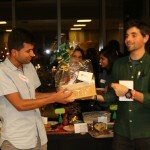 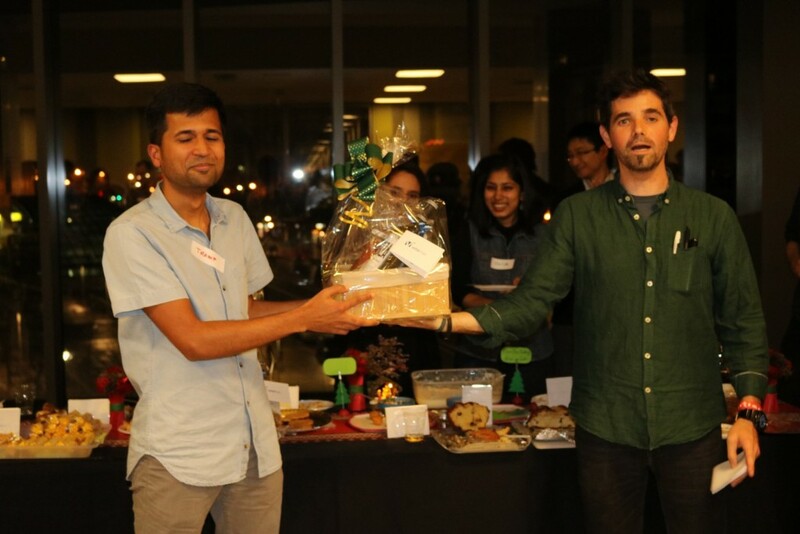 The representatives of the latter turned out to be the winners. 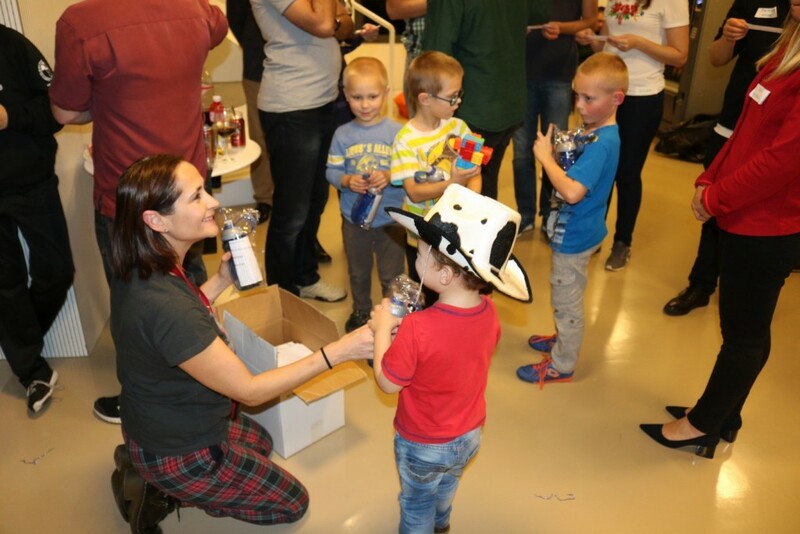 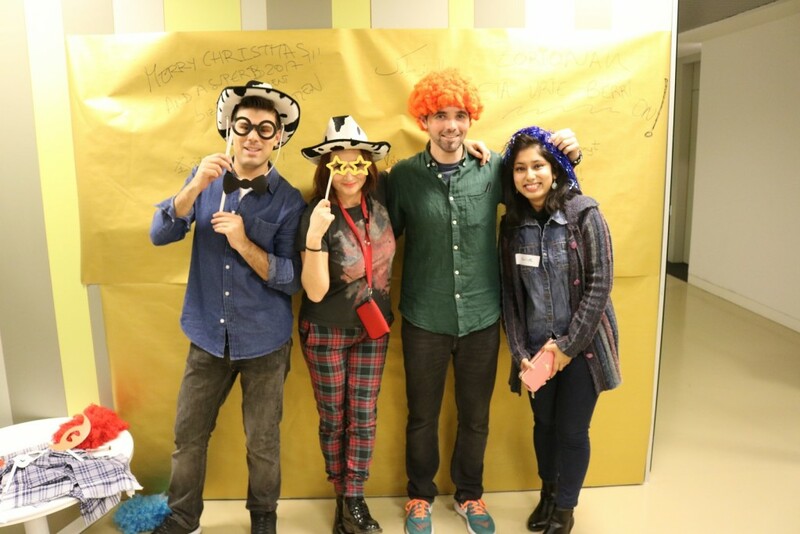 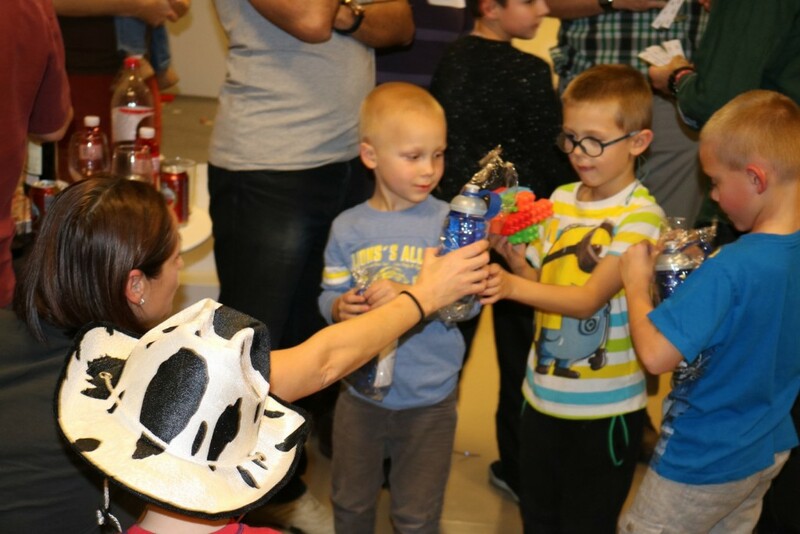 In this edition, for the first time, a Christmas photocall was set up, with costumes and original animations that caused the event to be more dynamic filled with funny situations among the children who did not hesitate to wear wigs and hats to have pictures taken. 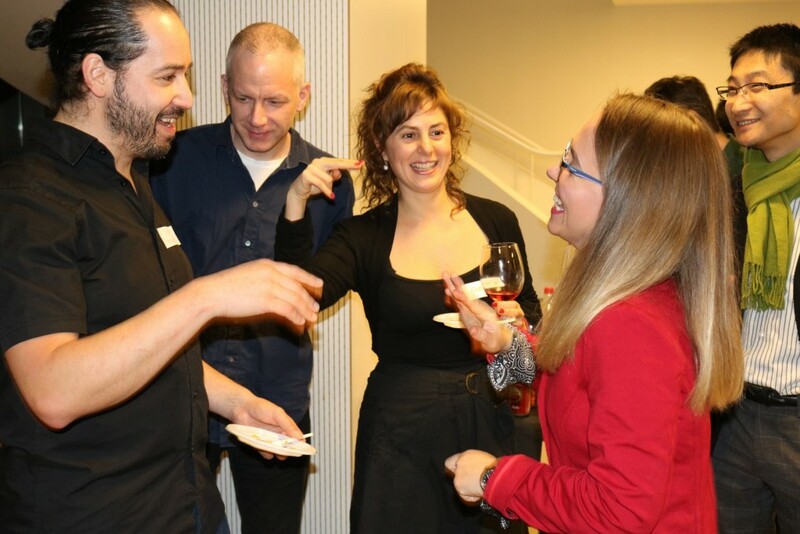 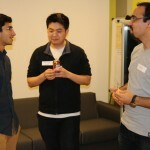 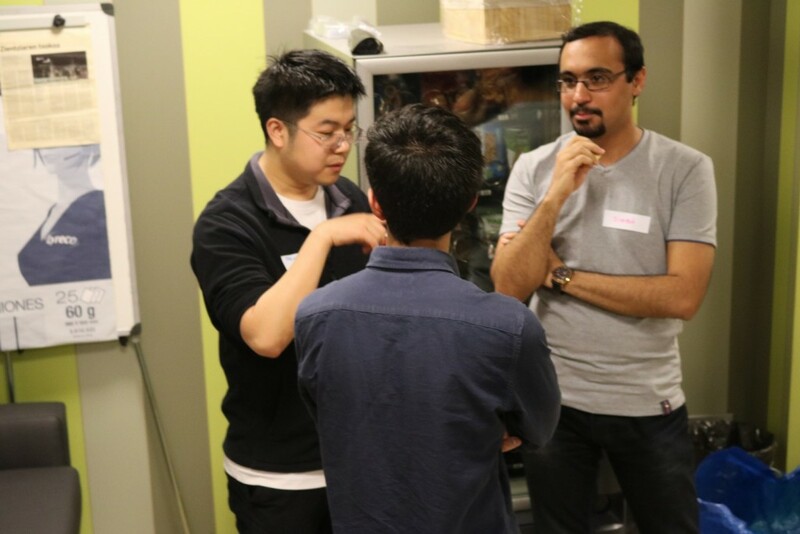 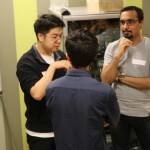 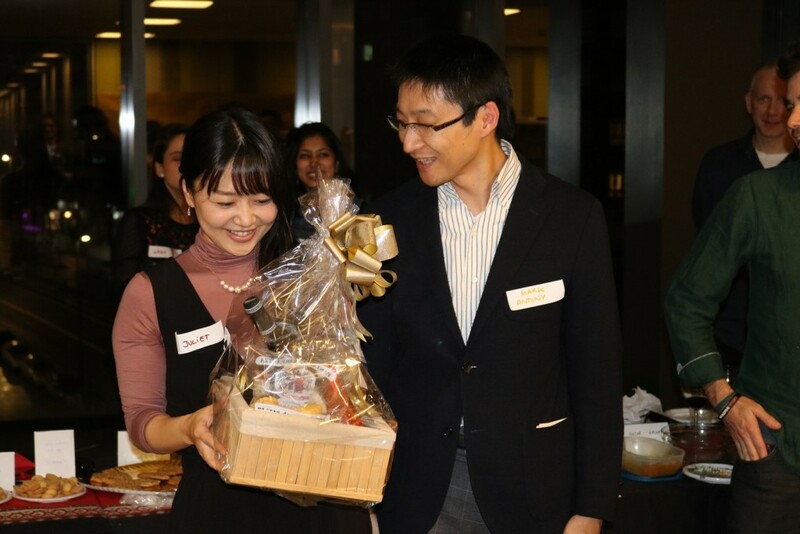 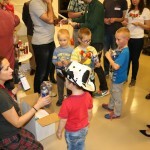 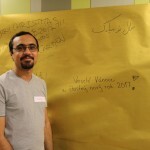 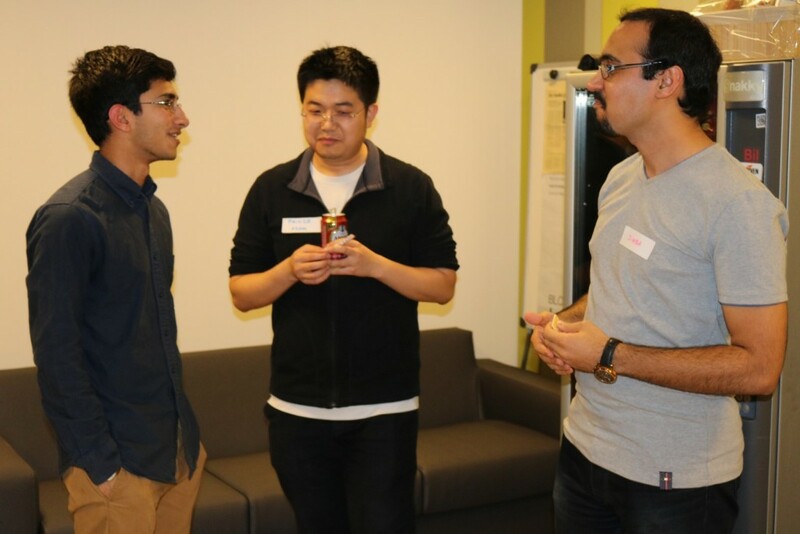 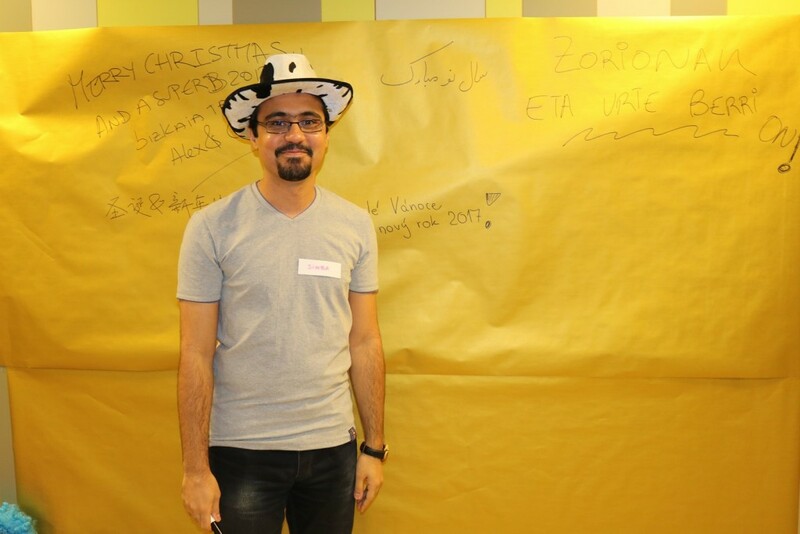 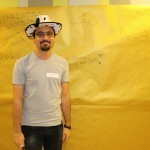 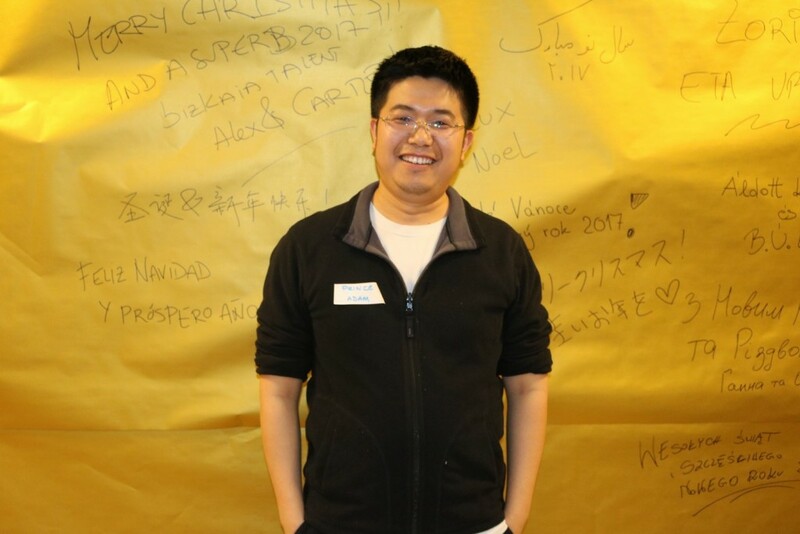 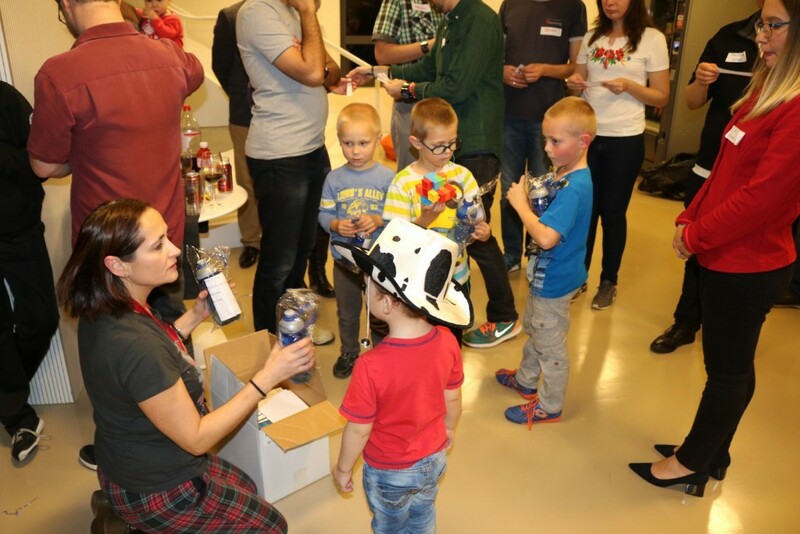 Throughout the more than three hours that the party lasted, attendees had the opportunity to tell stories, professional experiences, in a new atmosphere and a new city. 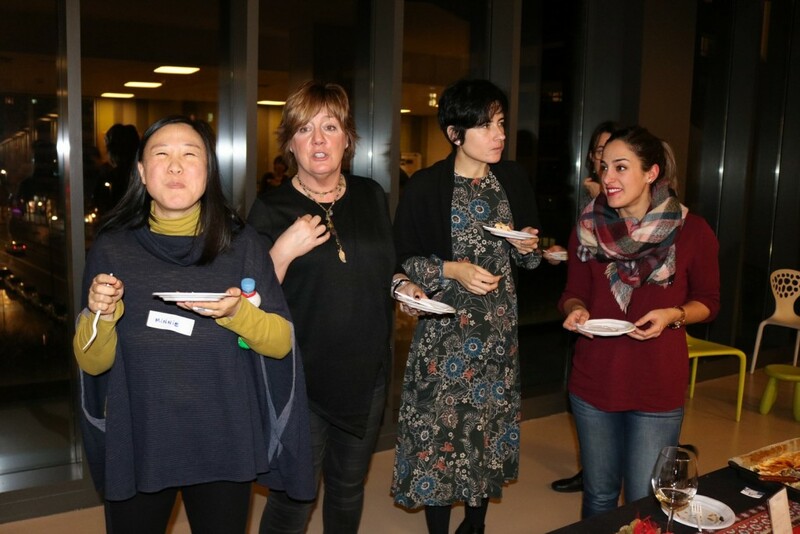 All these professionals develop their career in prestigious organisations based in Bizkaia as Biocruces, Ikerbasque, BCAM, University of Deusto; Azti; CIC bioGUNE, BC3, IDOM, Biofisica, Tecnalia and the UPV / EHU.